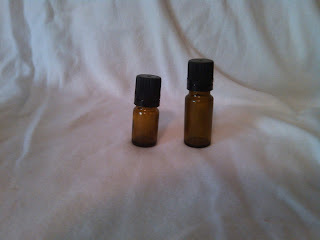 This geranium therapeutic essential oil has a sweet, heavy aroma, somewhat like rose with minty overtone. Has been said to calms anxiety, lifts the spirit, and assists with depression. Useful for all skin conditions as it balances sebum. Good for oily skin. It's an excellent remedy for burns, wounds and ulcers!